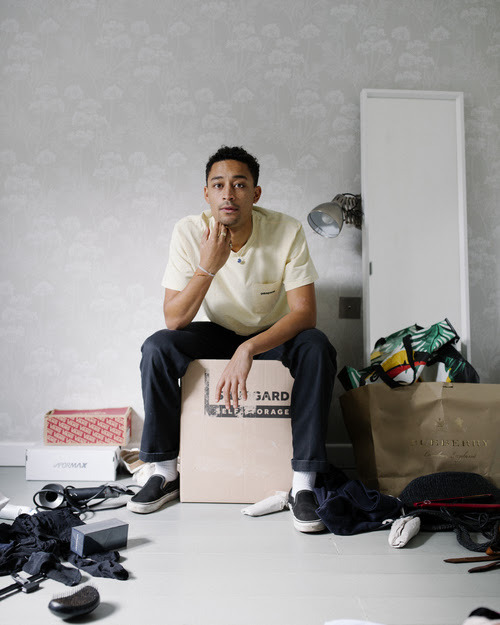 Loyle Carner has revealed that his new album will be called 'Not Waving, But Drowning'. The South London rapper's debut LP 'Yesterday's Gone' was a terrific achievement, with Loyle earning both BRIT and Mercury nominations. Returning with a flurry of new tracks, the rapper has now detailed plans for his second record. Out on April 19th, 'Not Waving, But Drowning' is - if anything - even more personal than his debut, a nuanced, complex return. Guests include Jorja Smith, while close collaborator Rebel Kleff is conspicuous in his absence.